The dismissal was part of a plea agreement entered Tuesday in Douglas County District Court, where Maciah A. Long, 20, pleaded no contest to one count of marijuana possession. For the drug conviction, Judge Kay Huff sentenced Long to six months of probation and ordered him to complete an anger management program. Following an Aug. 20 incident involving his then-girlfriend at his off-campus apartment, Long was arrested and charged with one count of aggravated assault with a deadly weapon, a felony; one count of criminal damage to property, a misdemeanor; and one count of marijuana possession, a misdemeanor. In exchange for Long’s plea to the marijuana charge, the judge approved dropping the other two charges. 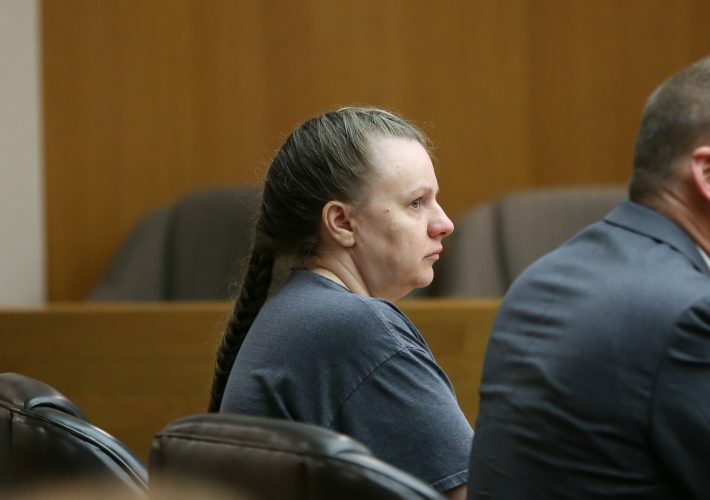 The victim has since relocated to another state and does not want to participate with prosecution in the case, even after multiple discussions and offers by the DA’s office to pay her way to Kansas for proceedings, Bauch said. The day after Long’s arrest, KU football head coach David Beaty announced that Long, a sophomore defensive end, had been dismissed from the program for a violation of team rules. Long, a native of Houston, Texas, played both linebacker and tight end for the Jayhawks in 2016. 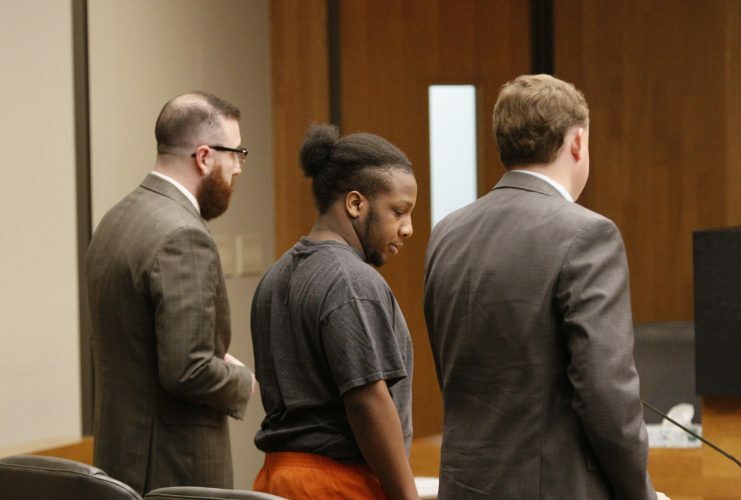 Long transferred to Garden City Community College, where he played on the football team this season and was maintaining “good grades,” his attorney, Hatem Chahine, said Tuesday. Chahine said Long had no prior criminal record. In addition to being subject to random drug testing as a condition of his probation, Chahine said Long was required to take drug tests for being a student athlete. Long declined to address the court before being sentenced. 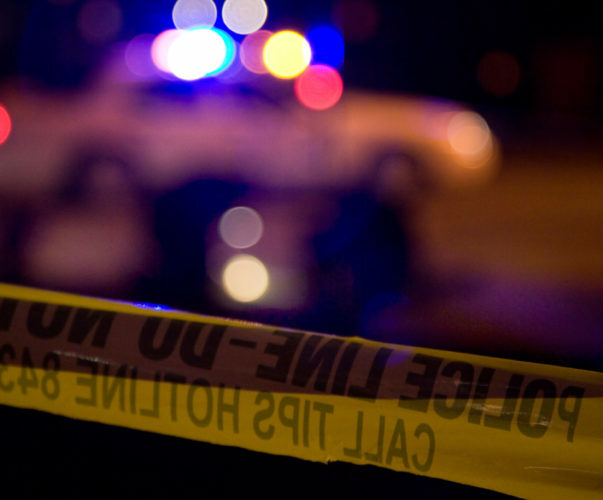 Officers saw a television with a broken screen, consistent with being punched or having something thrown at it, and other items in disarray in the apartment. 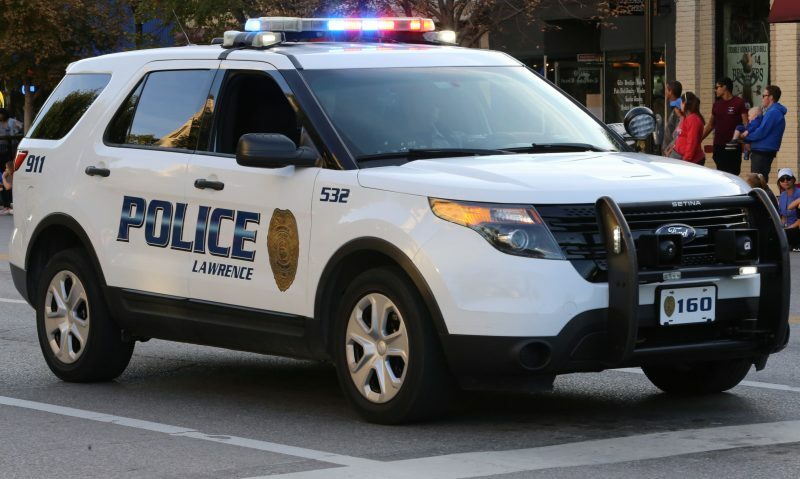 After Long agreed to let police search his car, they found a handgun matching the one the woman described, with a live round in the chamber, inside a KU backpack in the car. They also reportedly found marijuana and a digital scale in the car.